Ever since they were kids practicing in the snow in Iceland, they were told they would never play in a major football tournament. This is a true underdog story of how a nation on only 330.000 defied the odds with attitude and a new head coach. 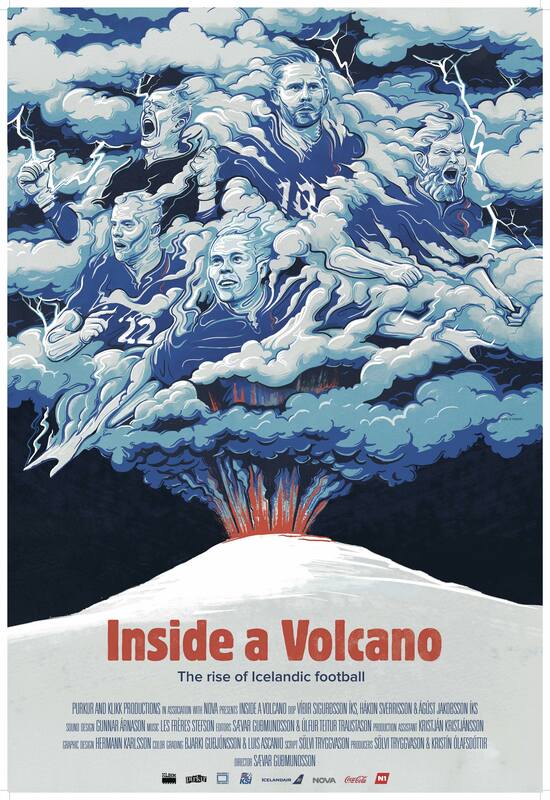 This is the unbelievable story of the golden generation of Icelandic football. An up close and personal insight into a team that made the world take notice by becoming the smallest nation ever to reach a major final in the biggest sport in the world. The documentary tells the story of a group of young boys growing up in Iceland with the unrealistic dream of playing for their nation in a big tournament one day. The story takes us from footages from the team´s biggest stars when they were kids to the remarkable qualifying campaign of Euro 2016. We go through that unbelievable journey from an insider’s perspective. Seeing the team from a never before seen viewpoint, and shedding light on every angle off the pitch. This is the inside story of one of the biggest upsets in the history of football. The filmmakers had unlimited access to the Icelandic National Team from the beginning of their journey to their ultimate childhood dreams - Euro Cup 2016.